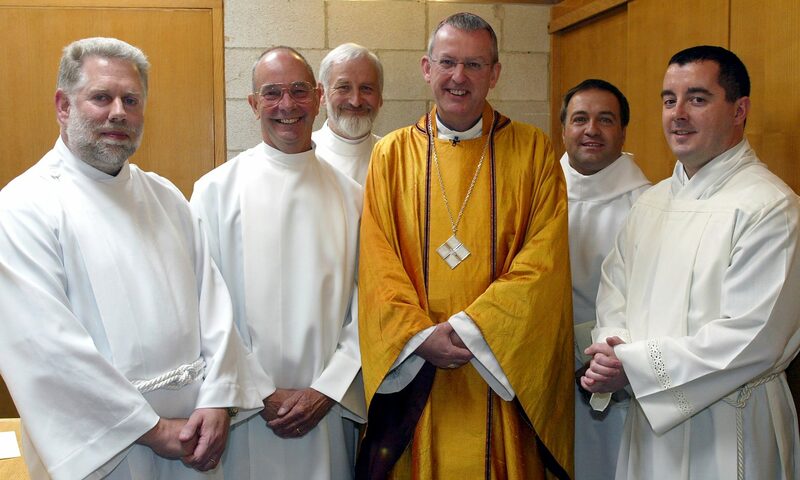 The call to the priesthood is a vital one within our Church because a priest is ordained to be a sign and instrument of Christ the Good Shepherd for his people, and to preside at the Eucharist, amongst many other things’. 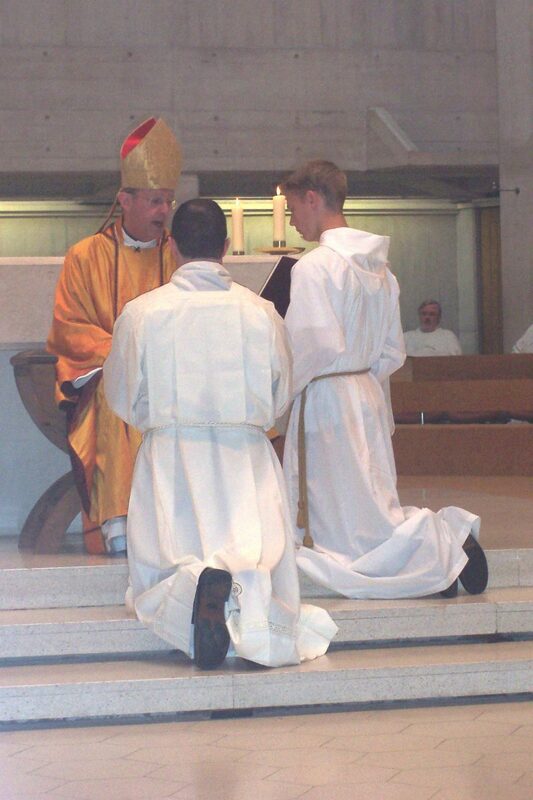 DO YOU FEEL CALLED TO ORDINATION TO THE PRIESTHOOD? Fr Matt Anscombe is the Vocations Director for Clifton Diocese and he is Parish Priest of St Bernadette’s, Whitchurch, Bristol. If in any doubt come and chat to your parish priest.